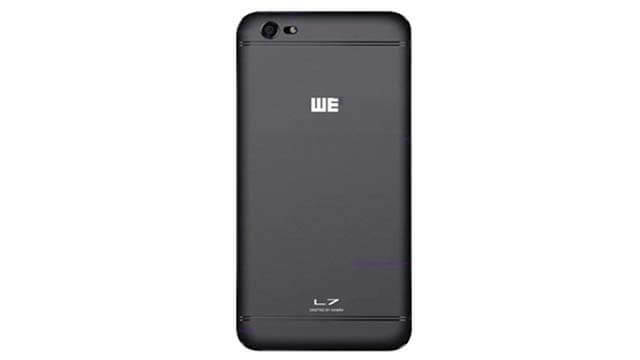 We L7 is coming with strong Quad Core processor and 1GB RAM. The phone has 8GB internal storage also. The phone has an 8MP phone camera and for taking selfi the phone has also a 5MP front camera. The phone is made of a 5-inch display with 720*1280 HD resolution. There is a strong battery (2200mAh). Beside that the weight of the phone is 146gm. It measures 144.6*71.7*8.3 mm (height* width *thickness). You can use two sims on this phone and also support nano sim. 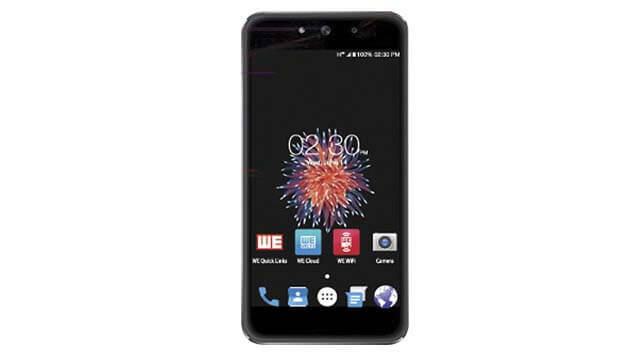 You can connect Wi-Fi, Bluetooth, OTA, 3G, 2G by this phone. You can get the latest sensors like Accelerometer, Proximity, Light, Gesture on this phone also.